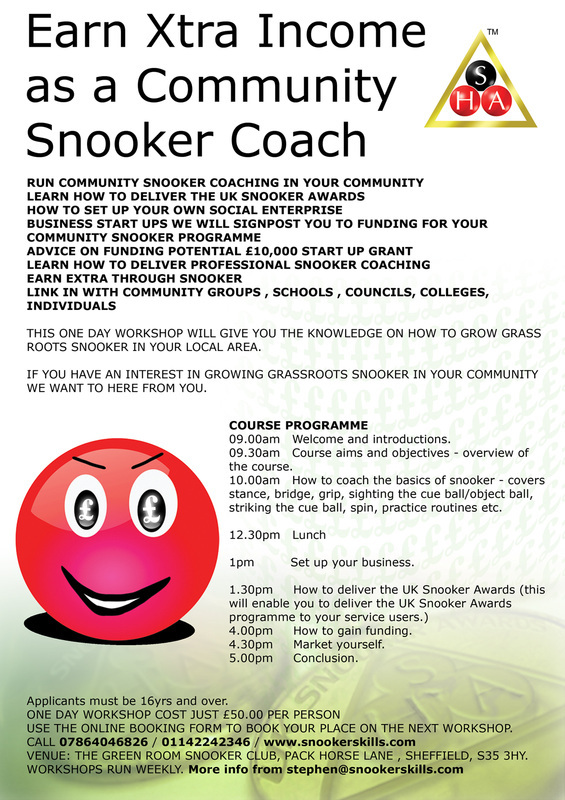 Accdredited WPBSA coach is running community snooker coaching workshops. Applicants must be 16yrs and over. USE THE ONLINE BOOKING FORM TO BOOK YOUR PLACE ON THE NEXT WORKSHOP. 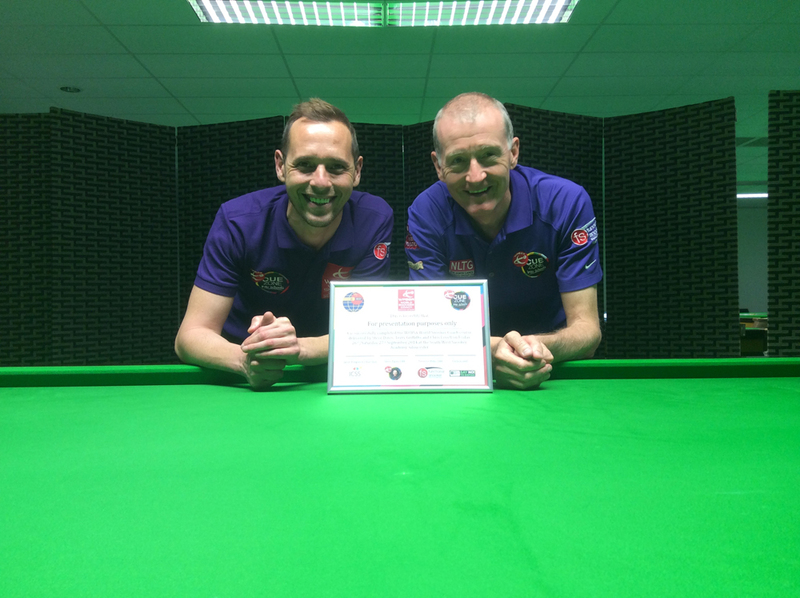 VENUE: THE GREEN ROOM SNOOKER CLUB, PACK HORSE LANE , SHEFFIELD, S35 3HY. 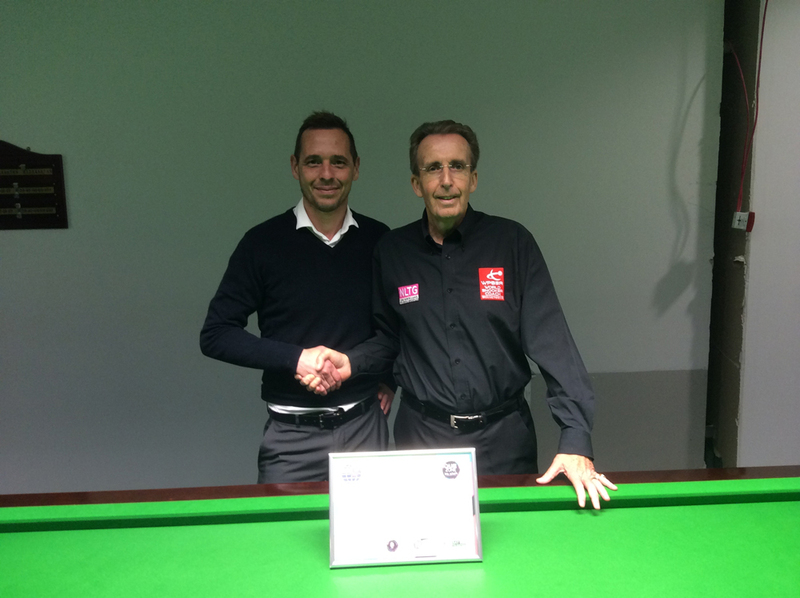 Stephen Harrison WPBSA accredited snooker coach.